With full credit to Digital Tools for Designers, see below 6 classes divided into 7 videos that focus on Autodesk Revit 2012 for Interior Architects. 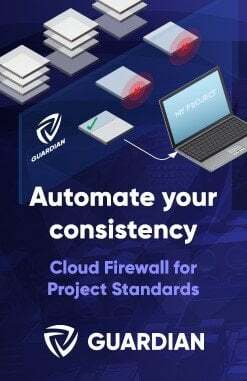 There is over 10 hours of free Revit instruction here. It starts at the most basic of topics (user interface), and proceeds to more advanced tasks. Here is “an a-z playlist of the revit architecture beginner [highway] course” from the UQARCHCAD Youtube channel. 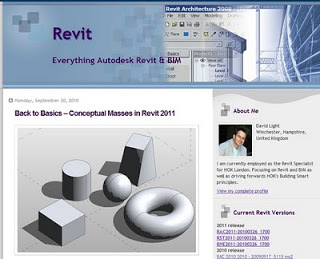 Go here for heaps of Revit Tutorials…essentially it is an aggregator for tutorials found on the Internet. Please note that I am not responsible for the legality or copyright of the content that others have made publicly available on the internet. Here is a brief how-to on creating a large, high resolution rendered Revit walkthrough (or sun study) and then subsequently compressing and uploading it to Youtube. 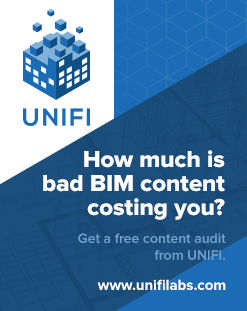 In Revit, Export – Walkthrough and divide the total frame count of the animation into parts that have a manageable number of frames (I recommend 100). Do this for each part of the Walkthrough (ie. create files with frames 1-100.avi, then 101-200.avi, 201-300.avi etc). Use ‘Full Frames (uncompressed)’ when creating these parts. Use VirtualDub to join the parts together. In VirtualDub, open the first part. Press Ctrl-Right arrow (this takes you to the end of the file), then go File – Append AVI Segment… and choose the next part. Do this however many times is need to append all parts to the original file. In VirtualDub, go to Video – Compression and I recommend using the ‘Cinepak Codec by Radius’ if you have it. Quality = 100. Now go File – Save as AVI and create your combined and partly compressed AVI file. Open Windows Movie Maker. Import the combined file into the collections. Drag the file into the storyboard at the bottom. Go to File – Publish Movie. Choose ‘This computer’ and click Next. Choose a filename and location and click Next. I recommend choosing ‘Best quality for playback on my computer’. This should reduce the file to a manageable size. Now, open your browser and login to your Youtube account. Choose ‘Upload’. Once uploaded, you can now share the link code with Clients or others who may like to view the animation. Feel free to share links to any files you upload to Youtube by commenting on this blog post. Steve Stafford has posted about a highly detailed guide related to family creation. Have a look at the post over at Revit OpEd. Steve also provides a link to the download. Many Revit users will encourage you to convert your AutoCAD details into Revit details. In the Revit project, set up lineweights for you detail scale levels (1:5, 1:10 or similar) to equate to the lineweights you would use in AutoCAD. Setup your ‘Import Line Weights’ (Ribbon – Insert tab, Import panel, little ‘arrow’ for settings). Basically, this maps your AutoCAD colours to Revit lineweights. In the AutoCAD detail, use Multileaders if possible. In our case, this wasn’t an option (as Multileaders simply didn’t give enough graphic control for one of our architects). If you can’t use Multileaders, explode all MTEXT to DTEXT (this fixes problems with the MTEXT not wrapping correctly in Revit. If you need to come back and edit the text in AutoCAD, then use the Express Tool to convert the DTEXT back into MTEXT before editing. Convert all QLEADERS and LEADERS to MLEADERS with blank text boxes. The arrows didn’t work for us using LEADERS, but MLEADERS showed up fine in Revit. I did this manually – I set up a MLEADER style that didn’t have a landing or text, and then traced over the LEADER objects. I then deleted the original leader objects. So I was left with DTEXT and blank MLEADERS – this displays perfectly in Revit. Set up your detail DWG files such that there is ONE detail per DWG. Link into AutoCAD drafting views using ‘black and white’ for colours (the Import Line Weights takes care of the lineweight settings).